Commenting on the potential for the refugee crisis to undermine social stability in Germany, Der Spiegel columnist Jan Fleischhauer notes that, in a situation where 70 percent of the arriving refugees appear to be young, single men, Germans would have to be extremely naïve to continue to support the influx of migrants. Fleischhauer recalled that many politicians and the media are in the habit of using photos of refugees who are women and children in order to tug at the heartstrings of ordinary Germans and promote the idea that accepting and endless quantity of refugees is a necessary thing to do. "On the Facebook page of [Green Party politician] Katrin Goering-Eckardt since early September is a photo of a girl of about five years of age, poking her head out of a train car and looking at the reader with her big eyes," Fleischhauer noted. Facebook Page of Katrin Göring-Eckardt's Facebook page. "The picture immediately catches the eye and, together with the greeting 'Refugees Welcome' is the cover photo on the politician's Facebook page. Such pictures are heartwarming. Those whose hearts are not made of stone might immediately want to get their hands on this child and take it to a safe place." Frankfurter Allgemeine Zeitung, Fleischhauer explains, recently used a different kind of photo of refugees on the paper's front page. "The photo features newcomers who are waiting to register as asylum seekers. In a telephone conversation with a colleague of mine, he asked whether I noticed that the photo is different from many of the other photos we see of the refugees. He was right: The FAZ piece featured neither women nor children, but instead showed men passing the time leaning on a white barrier fence." This, the journalist noted, led him to consider that "it is not unimportant which kinds of images pop into our minds when we talk about refugees. Those who, like Katrin Goering-Eckardt, see only children in need of protection, call anyone who thinks out loud about the limits to immigration a monster." "With regard to the real situation, the facts, unfortunately, are against the chairwoman of the Green Party, and more like the recent photo featured in FAZ. About 70 percent of the refugees are young men who are traveling alone." "So far," Fleischhauer warns, "the crisis has not yet affected the city centers, where the people who set the tone in the debate about refugees blissfully live. Those who stroll through the shopping centers in Hamburg or Munich have no idea about the fact that many municipalities already do not know how to cope with the problems which have emerged." "However," the journalist explained, "the situation in these blissful neighborhoods can change quickly. Sociologist Armin Nassehi who, incidentally, is a proponent of more immigration, speaks about the 'masculinization' of the public space, for which we should be prepare in advance." "We will see how enlightened Germans react when this new public reaches the center of the big cities," Fleischhauer noted. The journalist warned that the tide of male migrants from foreign cultures may result in a clash of values. "In the #Aufschrei-Welt community, where one overly aggressive look at a woman's backside or chest is considered sexual abuse, the word 'masculinization' does not bode well," the journalist noted. "The paradox of immigration is that as a rule, the migrant is desirable to both the left and the right so long as their otherness is not very pronounced," he added. 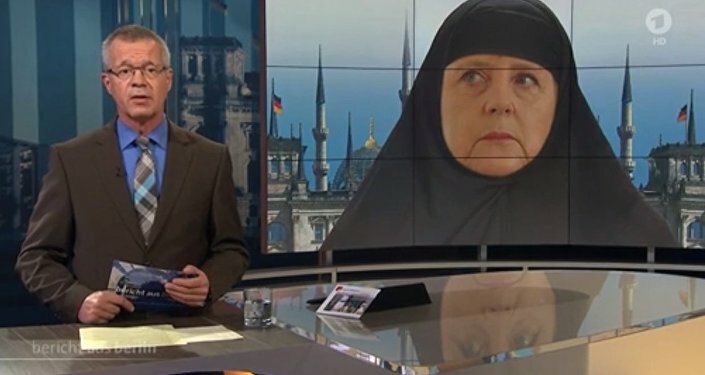 The journalist warned that Germany's political class seems to be deliberately feigning ignorance about the dangers stemming from the refugee crisis to undermine social stability. "Those young people who have made it to Germany are under tremendous pressure. Their families at home are waiting for them to achieve something in their new home. 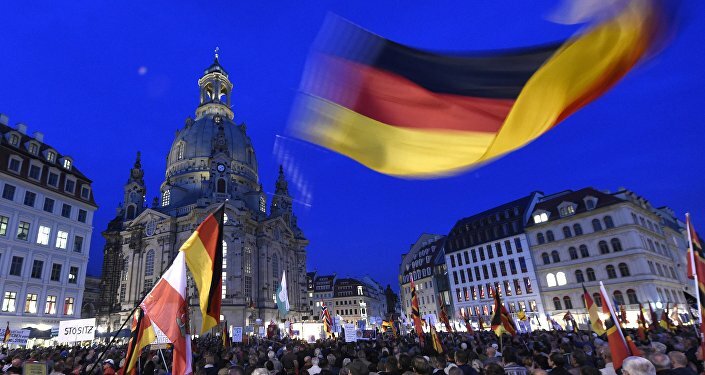 Germany today is now considered something of a promise land in the Arab world, and those who are not able to achieve anything here will be considered somehow abnormal." "But how will the immigrants react when they realize that they do not have enough education to gain a foothold here? How will they react when they see that there is no housing, as many mistakenly believe, and that over the long term all we can offer them is a cot in a temporary shelter?," Fleischhauer asks. "Immigration," the journalist notes, "is always a question of numbers, and not only because accepting migrants requires accommodations and staff. More than anything, the success of integration depends primarily on the number of those who come, because numbers themselves determine whether they will need to adapt at all. The migrant who will be able to count on meeting a sufficient number of his compatriots in his new home will think twice about whether he should even make an effort to learn the language and customs of the host country." 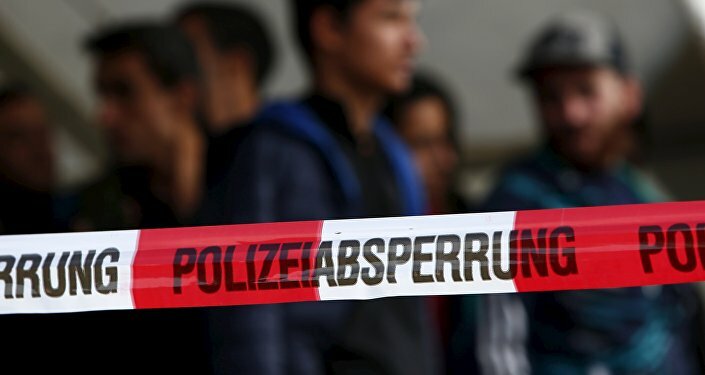 Earlier this week, citing a secret 'internal prognosis' German newspaper Bild reported that as many as 1.5 million asylum seekers could arrive in Germany by the end of the year, up from a previous estimate of between 800,000 and one million. The country's leaders are facing growing pressure in providing the migrants with shelter and social services, while ordinary Germans' fears of migrants grow. Last week, a poll by ARD revealed that 51 percent of respondents are concerned over the rising migrant influx into their country.